Discover the reason of children disappearance in this new stunning Hidden Object game titled Dark Parables: Rise of the Snow Queen! According to the legend Snow Queen rises and terrorizes nearby villages and their people with her incredible powers. Your main task here to rescue the missing children and to stop Snow Queen before she brings all her sorrow and destroys the world. 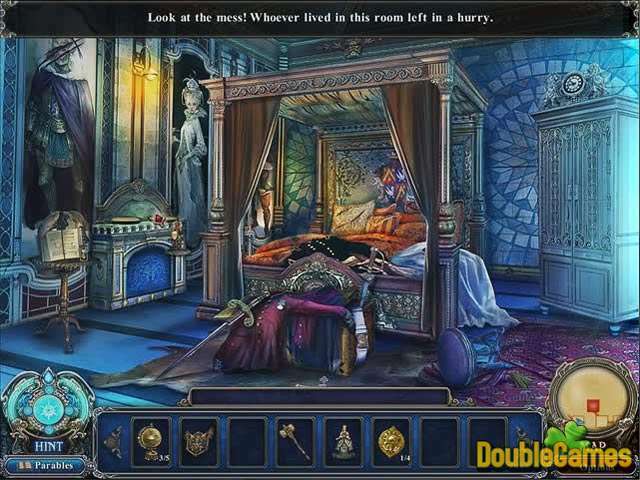 Don't waste your time, download absolutely for free Dark Parables: Rise of the Snow Queen right now and save the day! 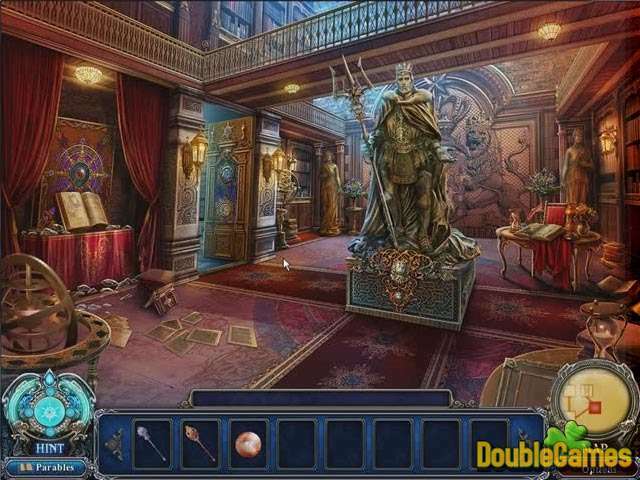 Title - Dark Parables: Rise of the Snow Queen Game Download for PC and Mac Description - Here is Dark Parables: Rise of the Snow Queen, a Hidden Object game built up by Blue Tea Games. Stop the Snow Queen and find missing children! If you need help in solving a certain puzzle or finding a quest item, you can download for free our strategy guide for Dark Parables: Rise of the Snow Queen. Get a detailed walkthrough on how to complete all levels without missing a single secret option of the game absolutelly for free! 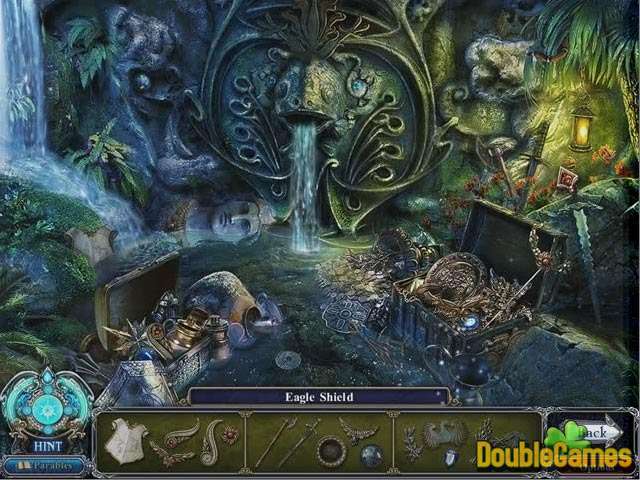 You can also have a close look at Dark Parables: Rise of the Snow Queen walkthrough on the blog.